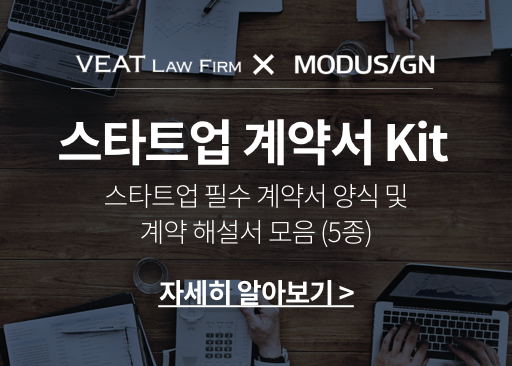 A Korean startup that started as a crowd-sourced translation service has become the most sought after company for providing language data to various international servers for improvising on their translation programs. Flitto, powered by artificial intelligence and professional translators, connects requesters and translators through its website or app. Flitto was launched in 2012 and presently has 9.5 million users in 173 countries. The translation platform is very simple to use, where those in need of translation can request translations and those who want to become a translator can join the platform. Flitto supports 24 languages. Flitto’s translation platform can also handle various types of translation requests including text, voice, image, and video. The platform also allows users to divide a single document to multiple segments so multiple translators can work on it, making it a faster process. Flitto also offers services to celebrities to communicate with their fans in a wide range of languages via their social networking accounts. 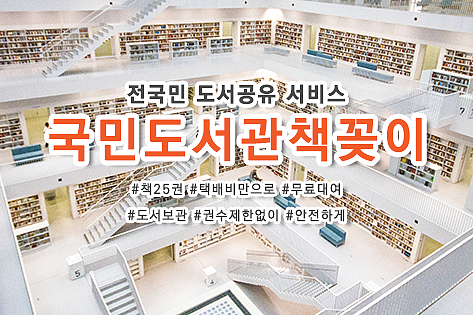 The startup has a prestigious list of clients ranging from PSY, other K-pop stars to Brazilian author Paulo Coelho. Flitto supports three social networking services Twitter, Instagram, and Weibo. Flitto’s services are also widely used by YouTube content creators for producing subtitles. While Flitto started off as a crowd-sourced translation service, its main revenue is now generated from providing data to servers like Google, Microsoft, Naver, etc., that use machine-based translation programs. Flitto gets its profits from its data corpus that includes over 100 million human-translated sets used for things like slang, pop culture references or dialects. Flitto’s data is helping the AI translations become more accurate. 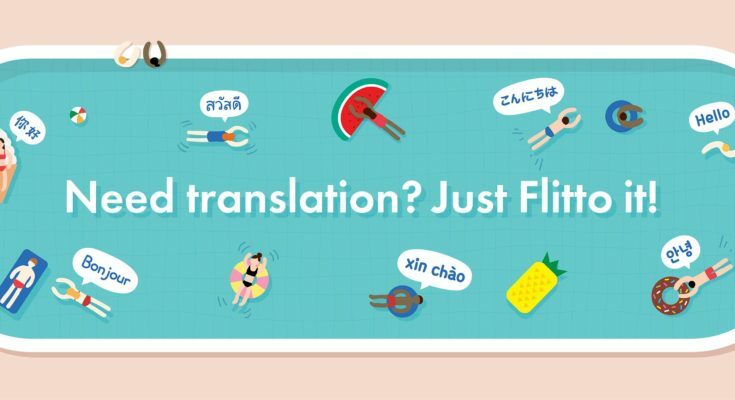 Flitto has a wide range of clients for its corpus like Baidu, Microsoft, Tencent, the South Korean government and Japan’s NTT DoCoMo, the firm working on the translation system for the Tokyo Olympics. 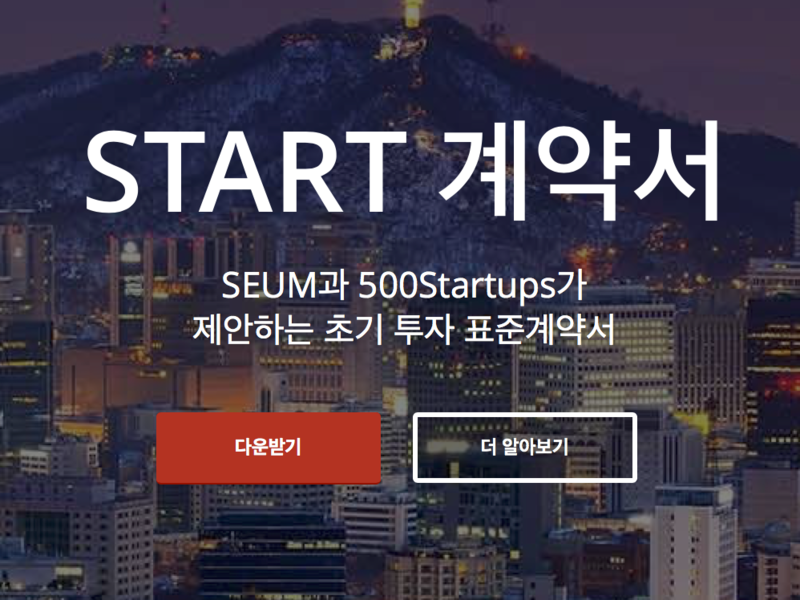 The Seoul-based startup was founded by CEO Simon Lee, who knows many languages himself. The company operates from a posh neighbourhood in Seoul, but it was set up in London in a shared startup space. Over the six years of operation, the startup has seen many ups and downs. There was a slack period before 2015 for Flitto when Lee was forced to downsize the company. Now, the startup is growing and has expanded to have offices in China and Japan. The startup is also working to collect voice data amid the growth of several AI voice recognition services. The startup has got about $14 million as cumulative investment from Techstars, DSC, Atinum, Stonebridge, Colopl Next. AI-driven translation services are improvising majorly, which may seem like a deterrent for Flitto, but the startup is not worried about it as they believe that machine can never beat the precision of a human translator. “The company’s goal is to continue to collect language data using human translation and use such data to train AI so both sides can evolve together,” is what Lee had told in a media statement. 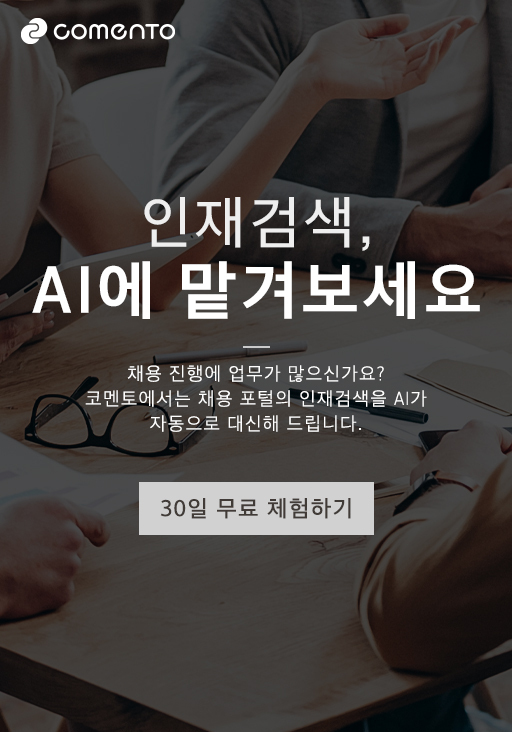 The post Flitto: The Korean startup teaching translation to AI-driven online translators appeared first on KoreaTechDesk.